SENSATIONAL SMILE?|POSITIVE ATTITUDE?|SENSE OF CONFIDENCE? Yep, Your Initial Exam is FREE! Certainly, there are other choices out there for straightening your teeth, but none offer the level of comfort, convenience, and confidence that you’ll find with Invisalign®. No matter what stage of life you are in, you’ll value how this cutting-edge approach to treatment has minimal interference in how you live. And at the same time has a significant positive impact on how you look and feel about yourself. Ok, with today’s teen schedules including school, sports, dating, and hanging out with friends, getting metal braces is not at the top of their list of favorite things to do. So we are offering you Invisalign Teen®. You can straighten your teeth without metal wires and brackets getting in the way. You’re free to enjoy the things that make these some of the greatest times of your life. Damon braces use a special door to hold your archwire in place. This reduces the amount of pressure needed to move your teeth, allowing them to move more freely, comfortably, and quickly. Thanks to this amazing new technology, getting the smile you deserve will be faster and easier than you ever thought possible! Your life is busy and every chance you get to save time is a huge value to you. That’s why we are now offering you the Duryea Smiles Accelerated Treatment System. Did you know that our team at Duryea Orthodontics in Lakewood and Littleton can help you reduce time in braces or Invisalign by 30% to 50%? How does less time away from work and less time out of school sound? Pretty good right? 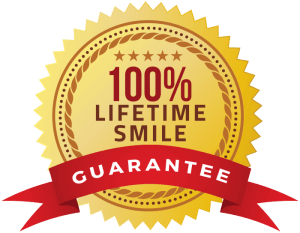 Providing quality orthodontic care in Littleton & Lakewood Colorado is more than simply fixing teeth. Through individualized treatment plans, excellent communication during your treatment process, and helping you build a great new smile and self confidence is why we do what we do. Get Your New Smile Started Today! Orthodontic treatment can greatly enhance your self-esteem, which, in turn, can improve your quality of life. Dr. Duryea and his staff know that. As an active participant in the improved appearance and health of your teeth, you will gain a stronger sense of control. 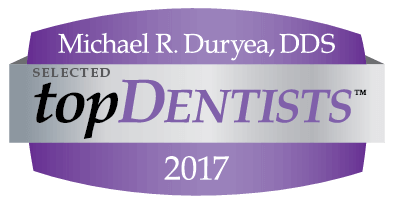 Dr. Duryea uses today’s latest technologies and advanced orthodontic treatments like Invisalign® to get the best results possible for you. We go to great lengths to make sure your experience with us is a pleasant one. The goal of our website is to help you become more familiar with our team and to provide you with more information about orthodontics. We will make every effort to ensure your orthodontic experience is not only informative but comfortable. 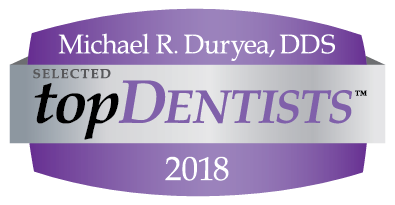 Dr. Duryea and his staff know that orthodontic treatment can greatly enhance one’s self-esteem, and self-esteem will improve the quality of life. Orthodontic treatment can give the patient a sense of control because they have the opportunity to participate in the improvement of their appearance and the health of their teeth. Voted Top Orthodontist By 5280 AGAIN!